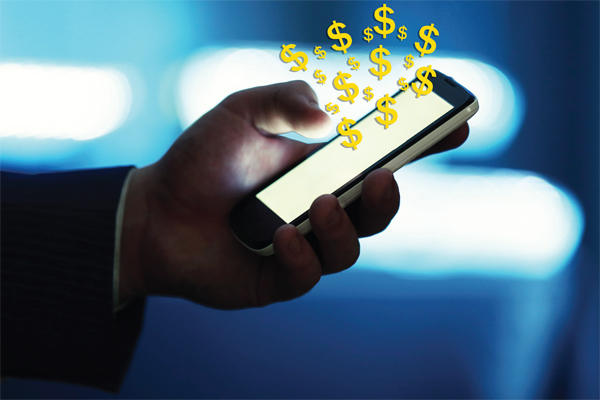 CU Times explores ways credit unions can make their mobile apps work harder for them on NII. By most accounts, mobile will play a gigantic role in the future success of credit unions and other financial institutions. But even though mobile is doing a lot more heavy-lifting in several parts of the industry than it was just a few years ago, pros say many credit unions are still underutilizing it.